Over the last couple of weeks we were introduced to the ‘New’ Renee Zellweger. The articles and media conversations surrounding Renee’s ‘new’ look were quite thought provoking, and somewhat attacking. Some reporters commented that ‘we’, the general public, put a lot of pressure on celebrities to keep their youthful appearance, and because of our expectations – they feel obligated to do everything in their power to remain youthful – including surgery. Other reports lay the blame squarely on the shoulders of producers and directors in the entertainment industry. Since Renee launched her new look – Actress Julia Roberts commented that she has no plans to freshen up her look with cosmetic surgery, she realises that this could be problematic to her career, but she plans to grow old in style, anyway. When I think about Renee Zellweger, I think of her as the funny and slightly eccentric Bridget Jones, or the starstruck Dorothy Boyd in Jerry McGuire. I have always believed that Renee Zellweger was ‘the happy girl from next door’, but then she made the decision to make this massive change to her appearance, and I found myself wondering if she really was the girl I considered her to be? Obviously I don’t know her personally, and I assumed she was ‘the happy girl from next door‘, but maybe Renee was quite unhappy in herself? Maybe her career was going well, but her personal life was a shambles? Maybe Renee felt so unhappy in herself that cosmetic surgery was her answer to finding happiness? Maybe I’m reading far more into Renee’s cosmetic surgery decision than I should be, but I am a curious person, and I like hearing how other people find true happiness in their lives. I hear that Renee commented on all the fuss surrounding her new face by simply stating that she is ‘happy and feeling healthy in herself, after a long time of pushing herself to extreme limits’. I would love to tell Renee that I liked her just as she was. Renee’s cosmetic surgery decision got me thinking about happiness. 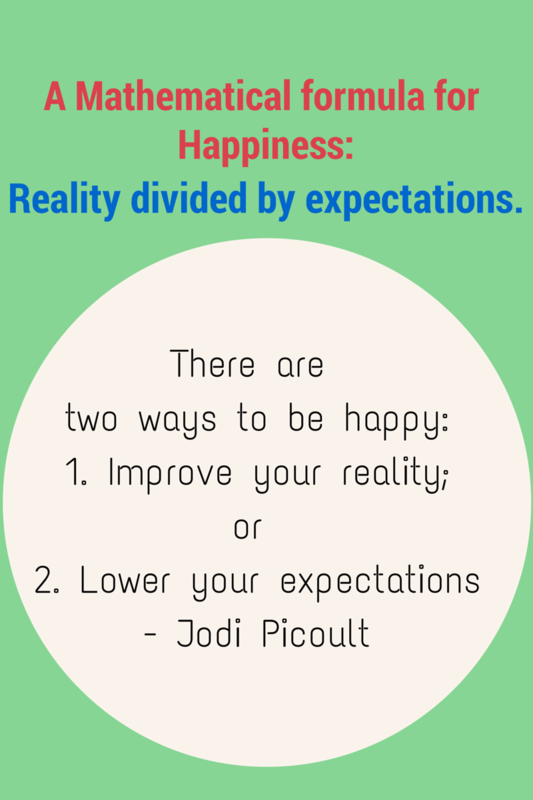 What does it really mean to be truly happy? So, I did what most people do when they are interested in a topic – I googled. I also picked up Gretchin Rubin’s writings about happiness, and I was reintroduced to the guys from The Minimalists blog. Reading the Minimalist blog, I find myself gravitating to the less is more way of living, and if it wasn’t for my 4 messy monsters I think I could be a true minimalist. While I consider myself ‘a happy person’, I believe there is always room for improvement. So, I have started my mission to create more happiness in my life, which I know will also flow into my families lives, after all, a happy wife means a happy life, so I plan to exhort that to the maximum. Deciding to add more happiness into my life was the easy part, my next question was a big one – How do you begin such a mission? After giving the question some thought, one night as I lay in bed I realised that every mission must have a vision, so, I have started a vision board with pictures of things I would like to do for myself and with my family. Pictures help us connect to our desires, and when we link our vision to goal setting, we are able to have a more purpose driven life, and I believe this helps us with our endeavours to become happier. 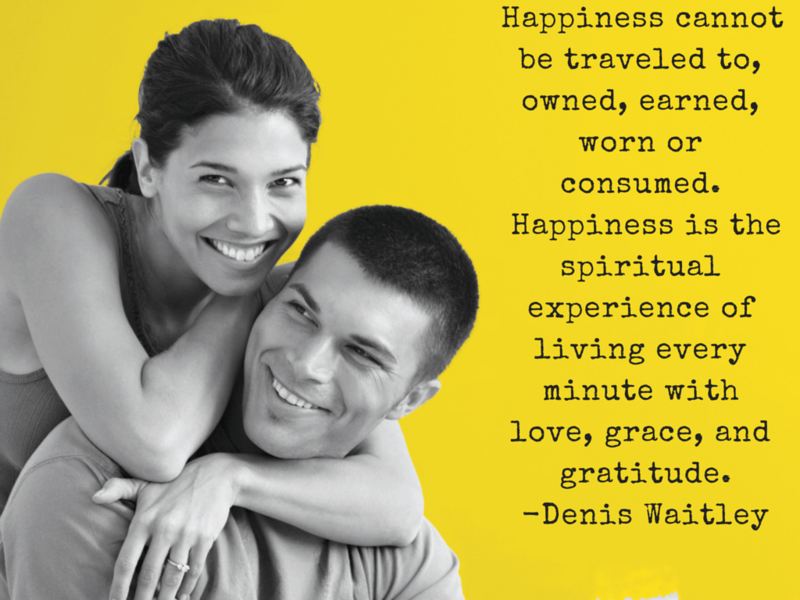 I love Denis Waitley’s definition of happiness. 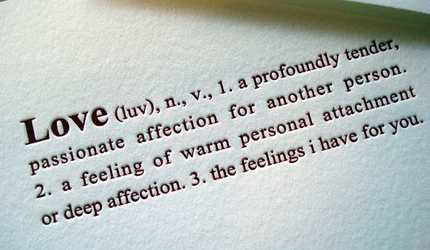 then I found Jodi Picoult’s definition. I think I really like this one. While I googled I was reminded that happiness looks different for each one of us, and what makes me happy won’t exactly be the same for you necessarily, but the common thread within finding happiness for each one of us is realising that we are in fact responsible for our own happiness. 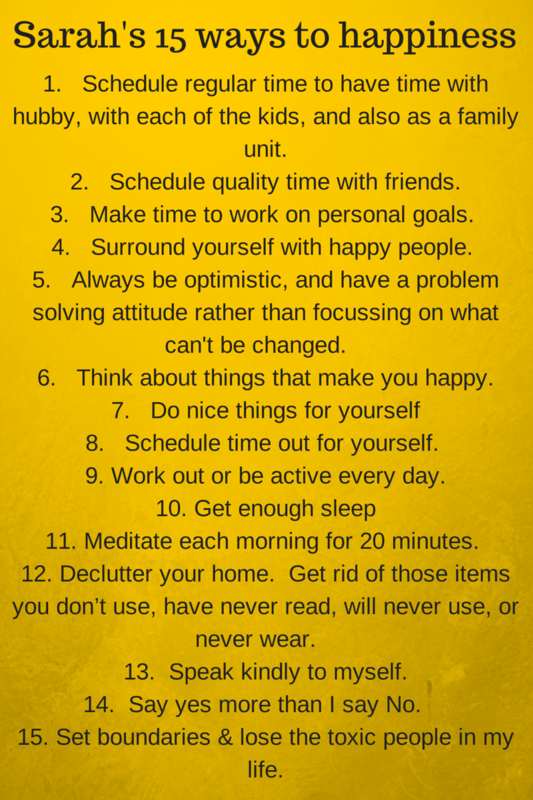 So I have come up with 15 ways in which I can help my happiness meter. One of my favourite movies is a movie called ‘Yes Man’, with Jim Carey. I have never been a Jim Carey fan but this movie made me think about how often I say no to opportunities. I don’t believe I need an intervention, but I must admit that I do find myself of late saying no to more opportunities than I say yes too. Obviously there will be times when we all have to say no, but I’d like to be more of a ‘yes’ person than a ‘No’ person. 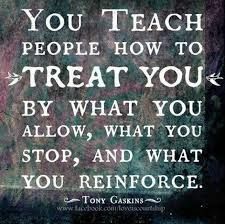 Creating boundaries and ridding ourselves of toxic people around us is a great way to bring more happiness into our lives. For a long time I have struggled with my weight. Hypothyroidism, 5 pregnancies and 4 c-sections have played havoc in my body, but what I have realised and been reminded of lately is that weight is symptomatic, and I need to look at what hinders my efforts in my weight loss goals. How I see myself affects my whole life in one way or another. Yes I can make healthy choices, but those healthy choices aren’t worth making if I continue to see myself as an unworthy person. It seems that health, happiness and self worth are intermingled. We have to see ourselves as worthy so that we can make positive and distinct changes in our lives. 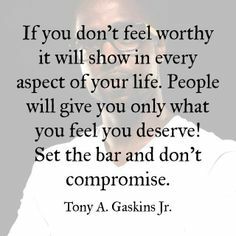 When we see ourselves us unworthy, its impossible to make long lasting positive changes in our lives as we don’t think we deserve good things in our lives, despite the fact that we are indeed worthy of all good things in our lives. So the road to happiness is to live our lives with love, grace and gratitude according to Denis Waitley. I hope that Renee Zellweger finds true happiness. I know she’s happy right now with her new looks, but looks fade over time despite the best cosmetic surgeon. Happiness is something that comes from within…and lets face it, people who are truly happy, are people who rarely need a cosmetic surgeon.